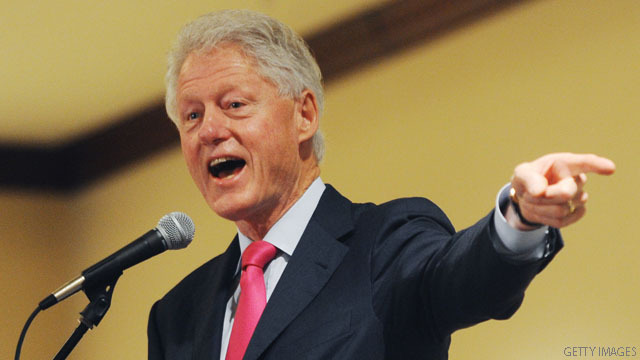 Washington (CNN) – Congressional Republicans Wednesday seized on comments from former President Bill Clinton – who suggested a day earlier he could support a short term extension of all the so-called "Bush" tax rates set to expire at the end of the year. GOP leaders said they wanted a minimum one year extension of all of the current tax cuts, and cited Clinton's remarks in order to put pressure on Democrats who favor just continuing the tax breaks for the middle class. Republicans argued that no changes should be made to tax rates at a time when the economy is still fragile.